When we began this online column some seven years ago, our goal then and now is to inform community residents on the many negative health issues surrounding the consumption of processed sugar. Our dream has always been that from consistently promoting health consciousness the universe would say yes toward expanding an anti-processed sugar campaign. This is why I am not mad at the federal, state and local governments for working in varying deliberations to impose soft drink taxes because taxing is what they do, so why not focus on things that impose harm on unsuspecting consumers, particularly beverages sweetened with processed sugar, corn syrup, or other artificial sweeteners. The whole country of France is in the process of introducing a tax on sugary drinks for this year, making these products 3.5% more expensive. New York State unsuccessfully attempted to pass an 18% sugary drink tax. New York Mayor, Michael Bloomberg, proposes banning extra-large sugar drinks from public venues. The State of Washington imposed a 2¢ per 12-ounce tax on carbonated beverages from 2007 through 2010 when it was repealed. Washington, D.C. and Colorado removed their sugary-beverages from the list of groceries that were exempt from sales taxes. Maryland and Virginia are two of 33 states that levy sales taxes on soda, at a rate of 6%, and 1.5%, respectively. Virginia is also one of six states that impose a state excise tax on soda in addition to a sales tax. In 2009, the federal government tried levying an excise tax on sweetened beverages, except the proposal was dumped after the beverage industry lobbied against it. The City Council of Richmond, California placed the soda tax on the November 2012 ballot along with an advisory measure asking voters how they would like to spend the tax revenue. Most recently, another California City, El Monte, seeks to raise $7 million per year from a sugary drink tax for the November election, asking voters to decide on the plan, which calls for sugar-sweetened beverages sold within the city to be taxed at a rate of 1¢per ounce. The alarming rise of obesity, heart disease, diabetes and the like have opened the eyes of many influential legislators and hopefully it will raise a stronger consciousness among future generations of people to not get hooked on this poisonous ingredient that is included too routinely in packaged foods. 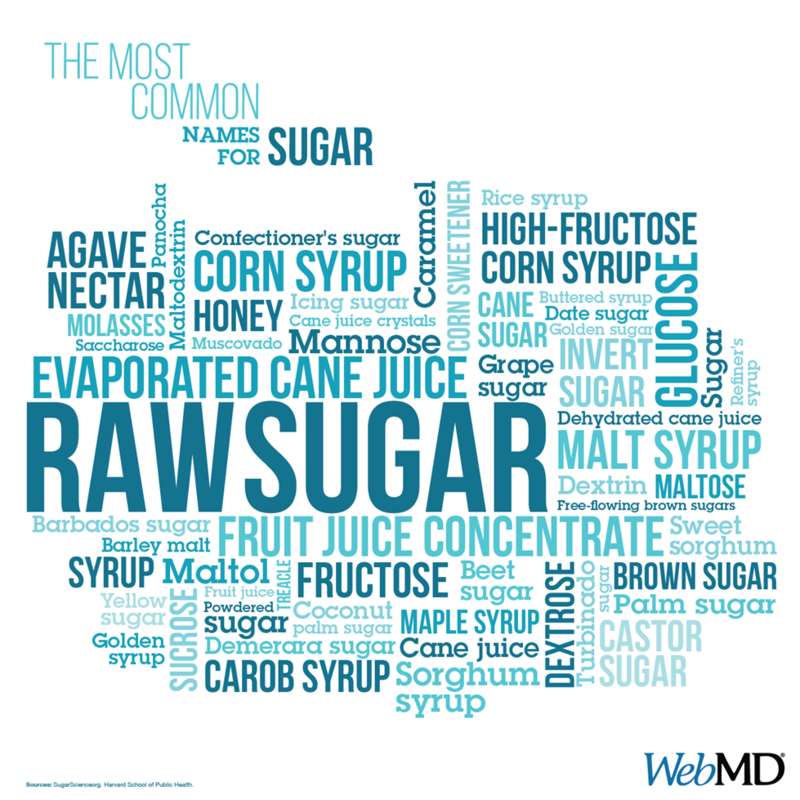 The American Heart Association (AHA) is leading a record number of physicians, dentists, nurses, hospitals, community health centers, and public health organizations in expressing support for reducing or even eliminating processed sugar from the diet of their patients, which is making these taxing measures more easily to introduce onto the public stage for discussion. The AHA recommends women have no more than about 6-teaspoons of processed sugar per day and men 9-teaspoons.